“Life is a beautiful journey. We learn everyday new experiences from our lives. It teaches us the art of becoming a better human every day. We have our own set of patterns, which we acquire from our parents, from our environment since we are born. These patterns are also the conditioning we make in our minds about life through the experiences of others in our lives. As we grow, we start having our own experiences in life and with the awareness of these patterns, the conditioning starts breaking and new, better thoughts start making our new reality. This new reality which we make ourselves to become more aware and conscious about our life purpose and the spiritual being within us gives a new perspective towards others and ourselves. Anjali Chawla wrote Chapter 39 in the book Holistic Wellness In The NewAge. She has been connecting intuitively with the Divine Beings (Angels) since childhood. 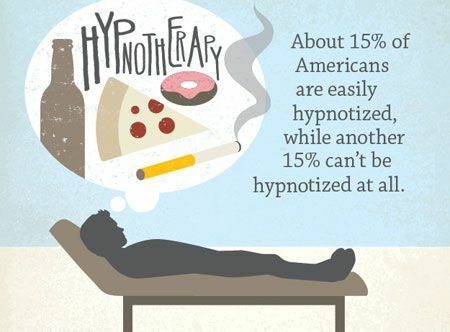 Professionally, she facilitates hypnotherapy workshops and healing sessions. She also does Angel Healing, Reiki and many other alternative healing modalities. “All of us know that we have a mind but not everyone is aware that we actually have two minds. The Western world and psychologists refer to these as the conscious and subconscious mind, while the Eastern complimentary sciences such as Ayurveda, speak of the inner or deeper consciousness, and the outer or sensory mind. The conscious, outer mind that most people are familiar with constitutes only the tip of the proverbial mind-sphere iceberg and is responsible for cognition, reasoning, analysis, evaluation, calculation, judgement and decision-making. It feeds off the five senses to perceive its reality and helps you arrive at suitable conclusions. So when your eyes see an overcast sky, your conscious mind concludes that when you step out of y our house that morning, you should carry an umbrella. The subconscious or inner mind constitutes almost 88% of the whole mind and is the storehouse or repository of all y our long term memories and impressions both from this life as well as past lives. All positive and negative experiences that you have ever had, are stored here and the resulting impressions are embedded as beliefs, attitudes, tendencies and habits which determine the hardwiring of your brain. This is akin to a library where your soul’s personal records are stored and maintained. Drop your seriousness around money and make it playful and joyful. In a lighter view, we learn the importance of being playful and relaxed. ‘Be aware’ should be the motto for a joyful life and that includes money. Money too is a natural phenomenon. Being playful with money means that you can see its natural beauty, know the laws it follows, know the rules of the games you can devise and enjoy with it. 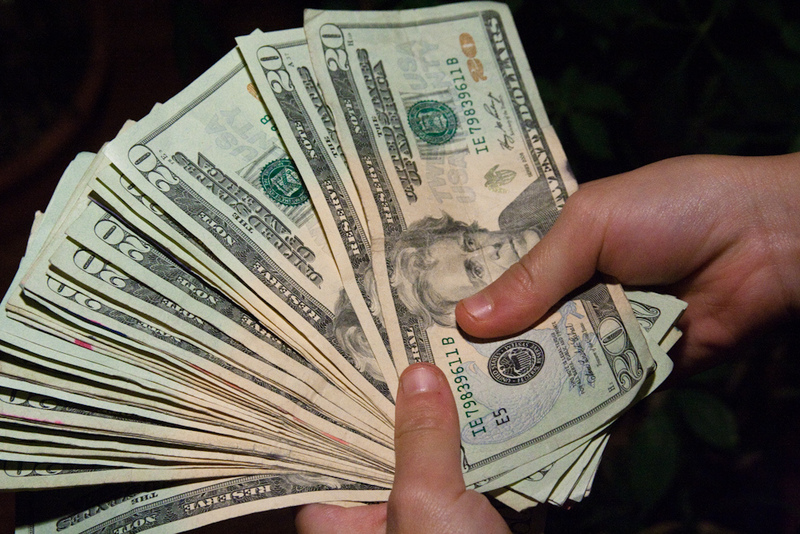 As in any game, the vital elements in the money game are the knowledge of the rules and the skills of the players. With increasing practice your skills increase by leaps and bounds. “After intense research, observations and evaluations, I found the best outcome in training when I worked with the energy of the four elements. They flow through us and can be activated through the four training types, which are directly linked to the four elements. For energy and to feel vital and active: Cardio training; element: Fire. For strength, muscle tone, posture and self-esteem: Resistance training; element: Earth. For flexibility, subtleness and self-awareness: Flexibility training; element: Air. For balance, calmness and inner peace: Relaxation training; element: Water. The four elements are the major vibrational building blocks of our Earth. They balance, complement, and also oppose each other. It’s the same with the four training types: if you want to create an optimal energy flow, you should combine different training types; or if you really like to work on a specific issue, choose a training type which can help you to best manifest the outcome you are looking for. Effort creates reward and balance. 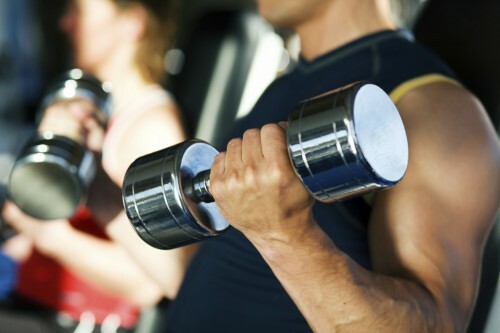 With exercise you are activating your natural potential to look good, feel good, and think positively. But you need persistence and discipline and, if this doesn’t come naturally to you, try to become this person. There is nothing more rewarding then turning a belief around. I am talking about my own experience. I have turned many beliefs around – and am still doing it. One of my misleading beliefs was that I had no discipline. But as I look at myself now, I see a very disciplined person. “Bach Flower Remedies are 100% safe and natural. They establish the equilibrium between mind and body; the application of specifically related flowers helps in correcting emotional distress that creates well-being. 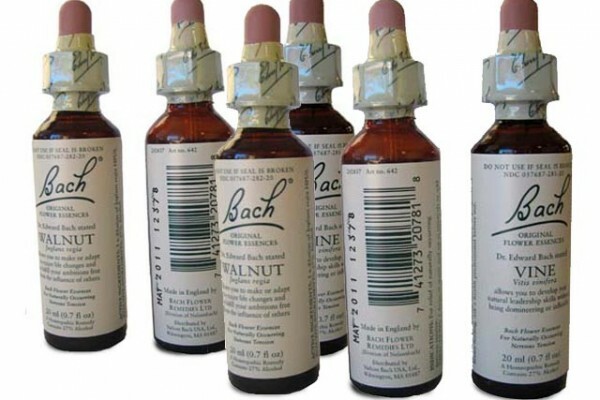 Dr. Edward Bach created Bach Flower Remedies for all ages of individuals and even for plants and animals. “Disease of the body itself is nothing but the result of the disharmony between soul and mind. Remove the disharmony, and we regain harmony between soul and mind, and the body is once more perfect in all its parts.” Dr. Edward Bach. “Ayurveda is the oldest system of healthcare on the planet and it talks extensively about prevention, rejuvenation and longevity. It is the only indigenous healthcare system that has a whole branch dedicated for this, called Rasayana and Vajikarna. Simple foods of our daily life become therapeutic or medicinal when taken judiciously. For example: Amla Rasayana where Amla churna (powder) is given every day for a set period of time in a subsequently increasing and then dec reasing dosage. This is used as an intensive rejuvenate therapy in many chronic conditions such as diabetes, autoimmune conditions or cancer for its powerful antioxidant effects. Ayurveda also talks about three pillars to sustain life: food, sleep and biological wastes of the body. 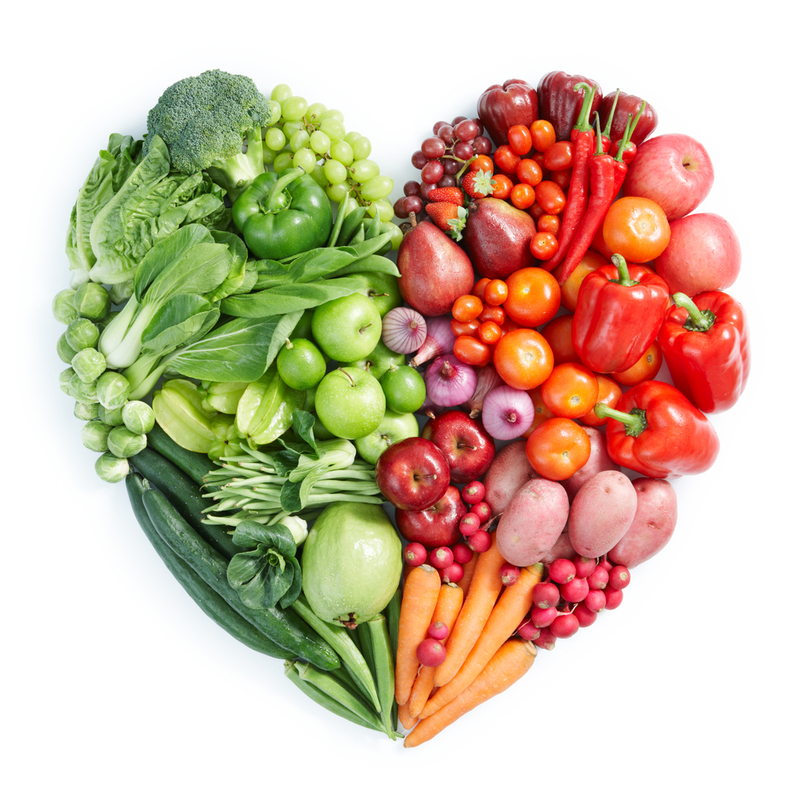 Think about food as medicine: nature’s healing principles at work! “I learnt and re-learnt through my work of last 8 years in Breath Work or the Re-Birthing Process that Breath is a miracle. And that, Breath can cause miracles! BREATH – a word we know, or rather, we think we know. BREATH – that’s what we start the journey in this body with. BREATH – that which we take before we make our transition to the life – between- lives state. BREATH – that changes with any and every emotion we experience. BREATH – that’s true sathi*! We start breathing when we are born. But does anyone teach us how to breathe? In fact, at birth, aren’t we slapped if we don’t breathe? No one corrects our breath. Breath work is here now. Just to correct our breath! Do you hold your breathe? Do you breathe shallowly? Take a moment now to inhale deeply and exhale fully for a few minutes.